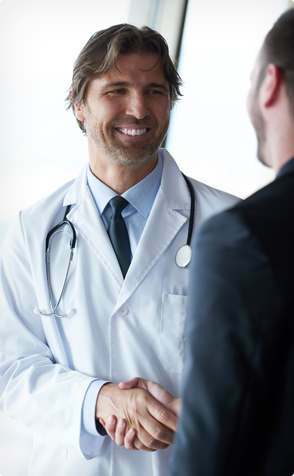 Hygienically Clean Healthcare certification reflects laundries’ commitment to best management practices (BMPs) in laundering as verified by third-party inspection and their capability to produce hygienically clean textiles as quantified by ongoing microbial testing. A laundry’s dedication to compliance and processing healthcare linens and garments using BMPs as described in its quality assurance documentation (QA) is confirmed. QA is the focus of inspectors’ evaluation of critical control points to minimize risk. Laundries pass three rounds of outcome-based microbial testing, indicating that their processes are producing Hygienically Clean Healthcare linens and garments and zero presence of harmful bacteria. 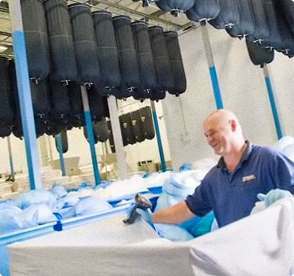 To maintain certification, laundry plants must pass quarterly testing to ensure that as laundry conditions change, such as water quality, textile fabric composition and wash chemistry, laundered product quality is consistently maintained. This process eliminates subjectivity by focusing on outcomes and results that verify textiles cleaned in these facilities meet appropriate hygienically clean standards and BMPs for hospitals, surgery centers, medical offices, nursing homes and other medical facilities. 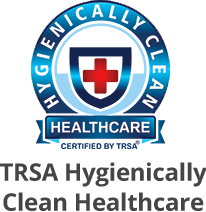 Hygienically Clean Healthcare certification acknowledges laundries’ effectiveness in protecting healthcare operations through testing and inspections that scrutinize quality control procedures in textile services operations related to the handling of textiles containing blood and other potentially infectious materials. linens and garments used worldwide by the Certification Association for Professional Textile Services and the European Committee for Standardization. Objective experts in epidemiology, infection control, nursing and other healthcare professions work with launderers to ensure the certification continues to enforce the highest standards for producing clean healthcare textiles. TRSA President & CEO Joseph Ricci explains the need for certification in light of growing recognition among medical professionals that every possible carrier of healthcare associated infections, including linen, must be scientifically assessed for risk potential.